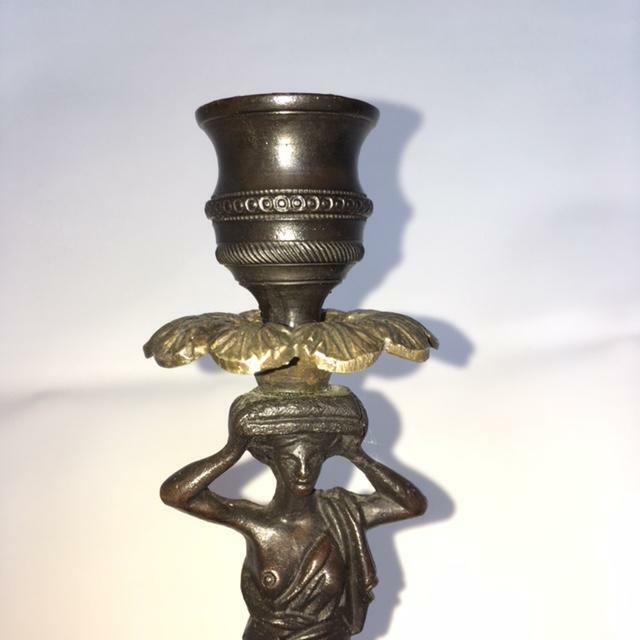 A very good pair of 19th Century dark patinated bronze figural candlesticks. 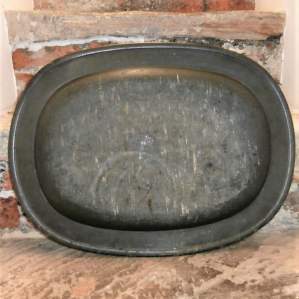 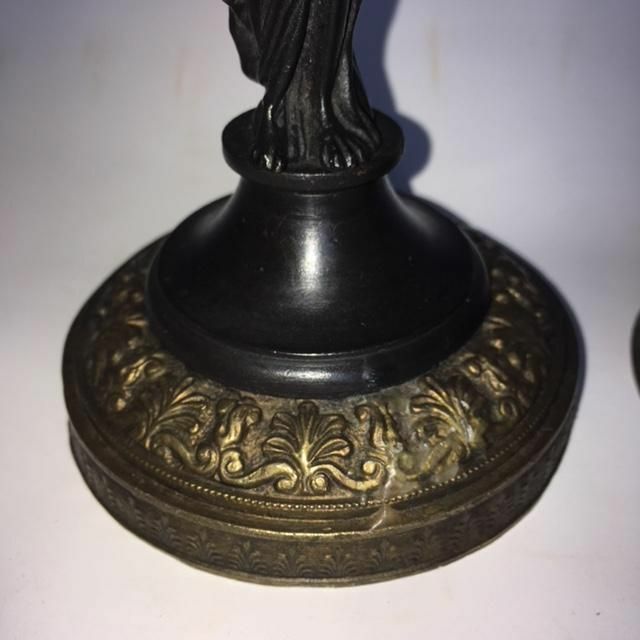 Cast on Brass sconces. 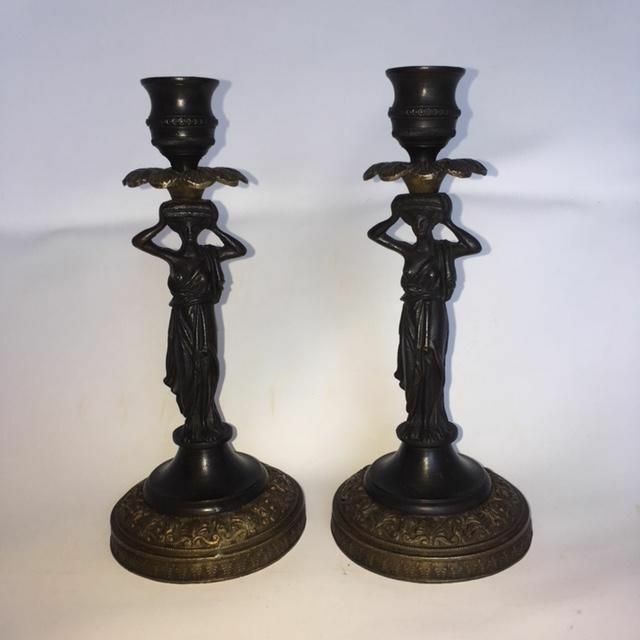 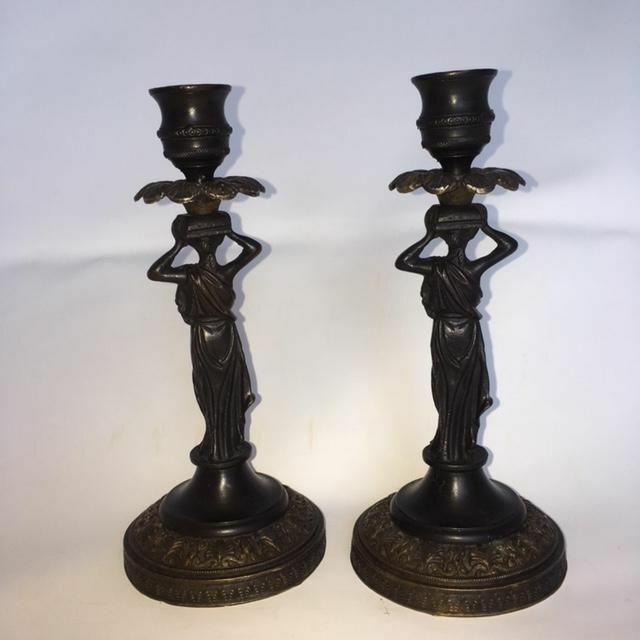 A pair of 19th Century Victorian dark patinated bronze figural candlesticks with brass sconces.